You've been learning English for some time now. You can speak it, read it and understand most of it. But now, you want to live it, breath it and take it to the next level! Here, you will learn English through self-improvement. The idea is to USE English to learn life skills. 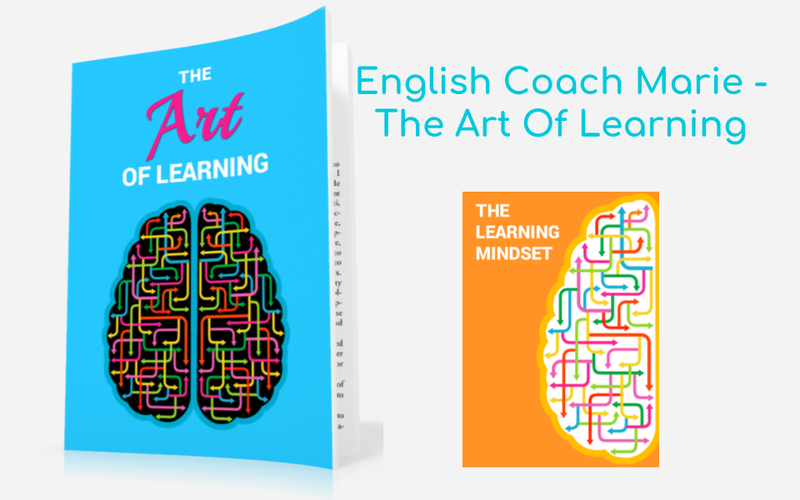 Your attitude and beliefs about learning have a great deal to do with how well you learn. In fact, the latest studies on learning suggest that neither nature nor nurture plays as big of a role as our mindset. Some people are smart, have the advantage of going to the best schools and have the best mentors, and still, never become the success that they could have been. Others may not have as high of an IQ and only have the ability to attend poor quality educational institutions, and yet, they become huge successes. A printable e-book (simple black and white without pictures). A printable worksheet for noting down unfamiliar or new words in English. A printable worksheet which encourages you to look at 5 images and explain how you feel. Are you still here? Come on, let's do this!